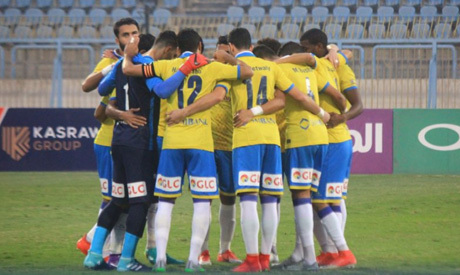 Egyptian club Ismaily Sports Club have been reinstated into the African Champions League after disqualification when their home fixture against Club Africain was abandoned. Last month, CAF had expelled Ismaily Sports Club from the 2018/19 CAF Champions League because of fans violence that led to their match day two group stage fixture against Cub Africain to be called off. But on 24th January 2019, Ismaily SC appealed and CAF communications director Nathalie Rabe announced Sunday that the club would be allowed back into the competition. Group C will now have CS Constantine leading with 6 points, followed by TP Mazembe also on 6 points with Club Africain on 3rd with 3 points and Ismaily SC bottom with 0 points. With Ismaily SC reintegrated into the competition, their fixture against CS Constantine which was supposed to played last week will be rescheduled to a later date.